Today I have a special guest on my blog…Gayle Swift is an adoptive mother of two now-adult children and a former foster parent. Gayle is also a certified coach, an adoption consultant, co-founder of GIFT (Growing Intentional Families Together, an NLP practitioner, former teacher, and former newsletter editor. A forty-eight-year survivor of ovarian cancer, she I believes in the joy of the present moment and the blessing of family relationships. In her travels with her family, she’s zip-lined in Costa Rica, paraglided in Peru, hiked to the Sun Gate above the citadel of Machu Picchu, and trekked the Mendinhall glacier in Alaska but parenting proved to be the greatest and most rewarding adventure of her life. 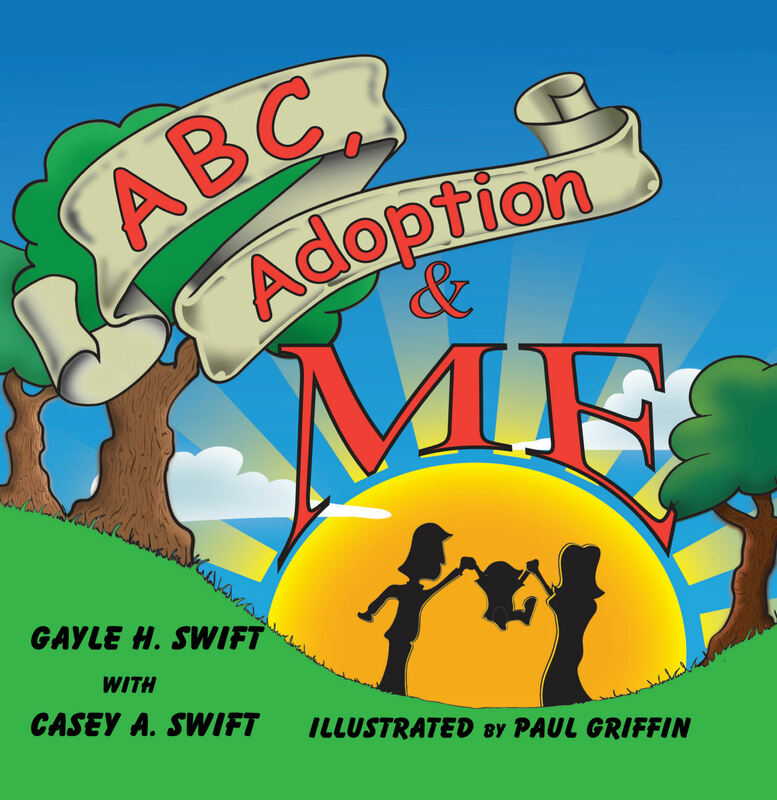 I wrote “ABC, Adoption & Me,” with my daughter Casey—an adoptee—and fourth grade teacher. We wanted to celebrate adoption as a wonderful way to build families while addressing some of the challenges faced by adoptees and the families who love them. As we developed the manuscript, Casey and I talked candidly about the questions she had about her adoption as a child. We identified what had worked and where we had missed the mark. We interviewed other adult adoptees, and adoption professionals to get their insight as well. “ABC, Adoption & Me,” grew from our desire to make adoption as successful as possible for children, to smooth out the rocky journey of braiding the strands of their dual heritage into a healthy, happy blend so kids grow to be their best selves. The bottom line always rests with them. Adoption is complicated and parents often struggle with knowing how and when to talk about it. Kids frequently have questions that remain unasked because they fear hurting their adoptive parents’ feelings. Our book will start conversations that feel safe, reassure kids, and deepen the openness in families. Adoption is a family experience; everyone in the family is shaped by it. While it is certainly a wonderful way to build families, it is different from bio-parenting in some distinct ways. Adoptive families embrace both the differences and the similarities. “ABC” presents a great way to talk about living—and loving—as an adoptive family. Paul Griffin, our illustrator, did a wonderful job of drawing diverse families so that most children will see themselves reflected in the pictures. 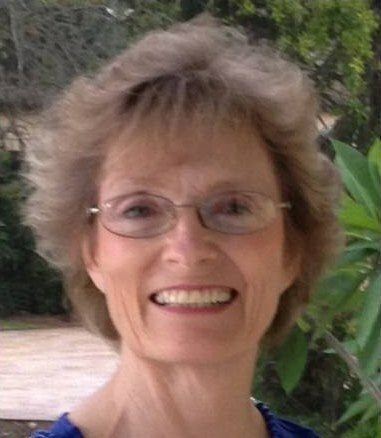 Gayle Swift is a member of SCBWI (Society of Children’s Book Writers and Illustrators and the Florida Writer’s Association, Gayle’s flash fiction appears in FWA’s Collection, “Who’s Talking,” and “It’s a Crime.” She has won three Royal Palm Literary Awards. Thanks for sharing the message of our book!